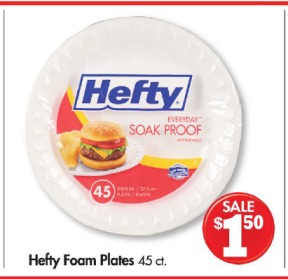 Family Dollar Coupon Deal: Hefty Foam Plates $1! 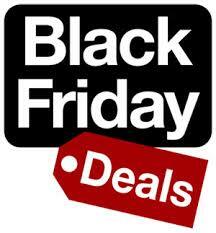 Head on over to RedPlum to print your $1/off 2 Hefty Foam Plate. Once you’ve scored this coupon, get Hefty Foam Plates for as low as $1 at Family Dollar! Here’s how…. Buy 2 Hefty Foam Plates 45 ct.
Family Dollar is currently offering 4 Pepsi 12 packs for $10 with Coupon! You can also stack the Family Dollar coupon with the $1 off Pepsi Next 12 oz. 12 pk, Diet Pepsi 12 oz. 12 pk or Pepsi Max 12 oz. 12 pk manufacturer coupons found HERE to score an even better deal! 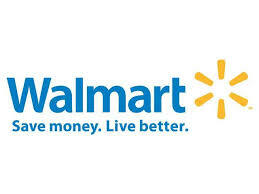 = $1.50 per 12 pack!! *Price Chopper will also have these at 4/$10 during their 4 day starting Friday! 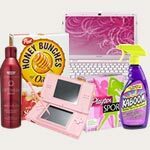 Family Dollar: $5 off $25 Coupon!! 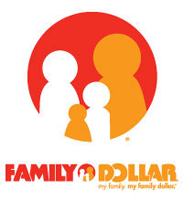 Family Dollar is offering a $5 off $25 Purchase Coupon! 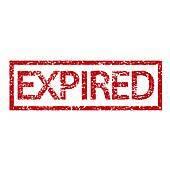 This coupon will be valid on July 16 only.